From I-605, take the Katella Ave exit (about .75 miles North of the I-405 interchange), heading East. Go 1.5 miles to Lexington Drive and turn right (South) to the gate. Go straight after the gate after first speed bump turn left on Shiloh. The turn right on Independence and right on Liberty. RV Park is on left across from picnic area. Required. Must use credit card for deposit. 1 day charge if not canceled within 24 hrs of arrival date. Not big rig friendly. Mostly small sites, except 4 sites could fit a large rig. Only 2 sites have 50amp electric. 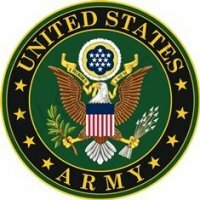 Stay policy is 30 days in, then 30 days out before returning. DO NOT use the laundry in the nearby lodging. Did not stay at this location. Instead went to Sea Breeze in Seal Beach. 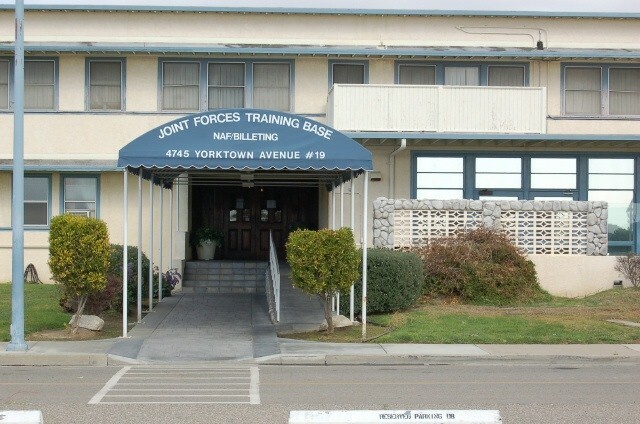 Joint Forces Training Base could bring in much more income if they upgraded their RV lot to something similar to Sea Breeze. 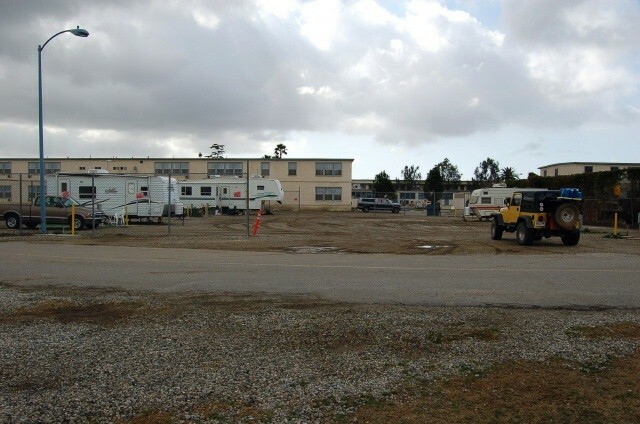 The demand for "good" RV parks by the military and DOD personnel would help both those customers and the JFTB. JFB, please visit Sea Breeze and examine their facilities and best practices. An investment in upgrades could bring in much needed funds for base support at your location! Stopped by to visit this small campground. Only 4 RV's here today. Not much has changed since our last visit. Still a small dirt lot that can get very muddy when it rains. Prices did go up to $24 recently. No amenities at the campground, but there are a few things nearby. Rates going up Aug. 1st to $23.00 per night from $18.00. $540.00 a mo. to $690.00. Joan is great. Love the taco thurdays $2.00 at the club. Have to go to club for internet connection. Only a gravel parking lot w/FU but if your working here it saves money and is a safe place to stay. 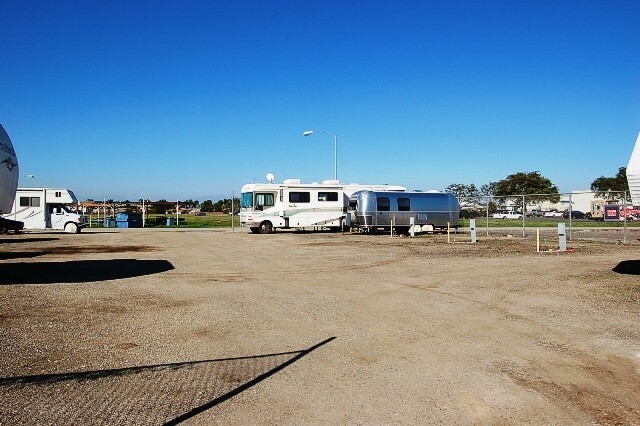 Since we had problems getting reservations for Seabreeze RV Park, we got a reservation for Los Alamitos. Originally, I got a 30-day reservation. But I had messed up on my schedule and we only needed to stay for 4 days. 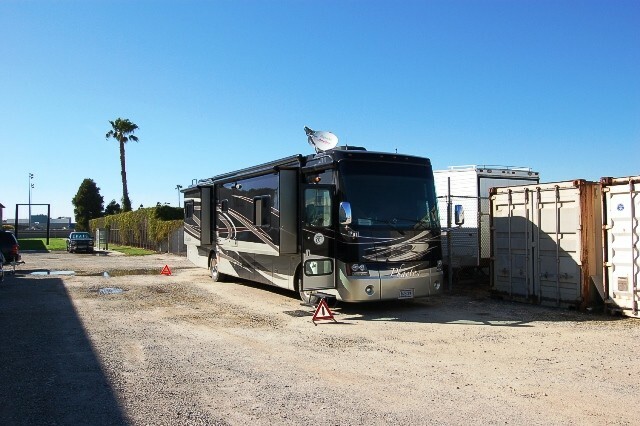 This RV Park will satisfy the basic requirement of a place to stay with FHU. The location to nearby attractions is also decent. Other than that, there's not much else here. No amenities (other than full hook-ups) are available. There is a very small PX shoppette on base and a decent pub/restaurant at the temporary quarters. For this area, the nightly price of $18 is about right. They've actually lowered their nightly rate within the past 7 years. This was the last time we visited here and wrote a more in-depth review of the campground then (check the articles section of the website). Almost everything I wrote about then remains true today. Since we have family in the area, we would stay here again if we couldn't get into anyplace else nearby. Sites are adequate for me. Site is clean and size wise is good. Local attractions are close by (Disneyland Park, Knotts Berry Farm). Navy Golf Course is basically next door. 27 holes are available. 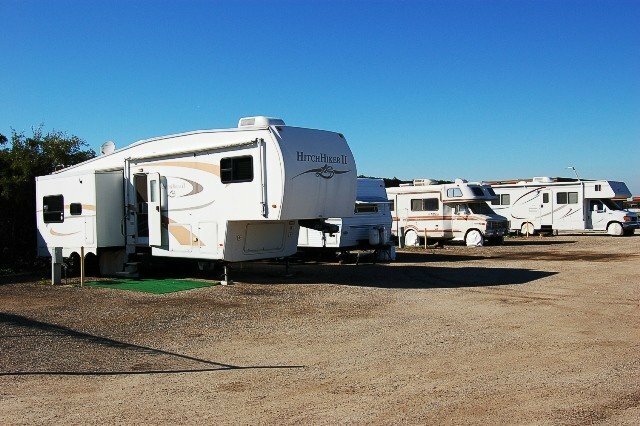 J.C. left this review using the Directory software: - Since there have been no reviews of this facility since 2007, and we were staying close by at Seabreeze, we decided to drive by and look at the campground. Unfortunately, nothing has changed. It is small, cramped and still on dirt. The spaces are narrow and short and generally look uninviting. I would much rather stay in a Walmart parking lot that this campground. 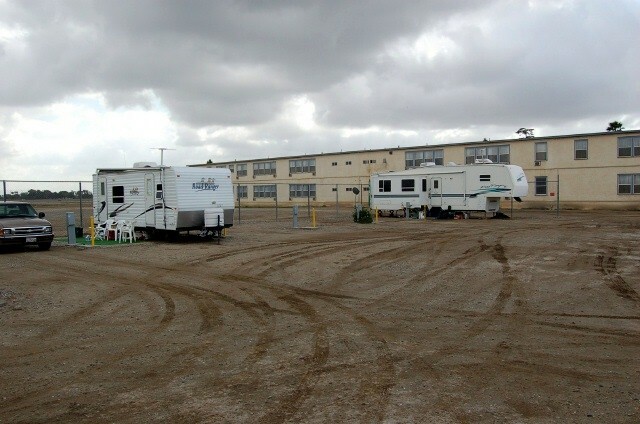 The campground is a dirt/gravel parking lot, partly surrounded by chain link fence. Voltage and water pressure are good. There's no obtrusive lighting and it's quiet on weekends. Daytime, construction work is ongoing. Tow/towed vehicles must park outside the fence. There is a nice pub with food and a view of flight line, serving lunch and some dinners. The base location is convenient to many Southern California attractions. The price is unbeatable! We stayed here for three days. 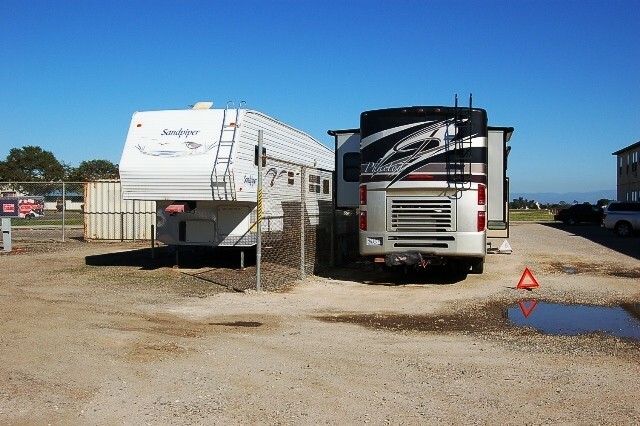 The base is easy to get to and the RV park was easy to find because the base is small. This base is a good location for visiting Disneyland. It was about ten miles away. Unfortunately, there are no amenities. 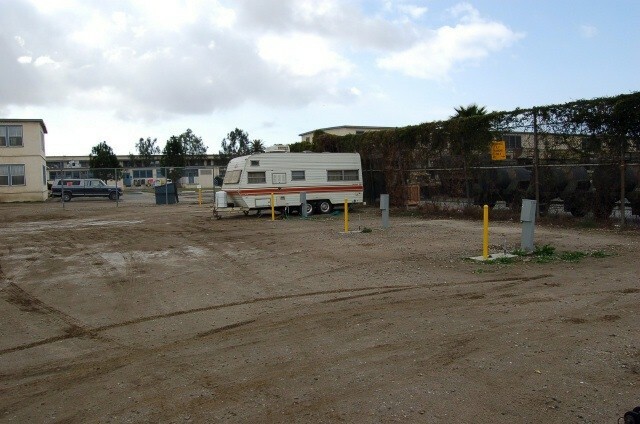 Unfortunately, lack of funding has impacted this fairly new RV Park. Sites are small and NOT big rig friendly. There are only a few sites that a big rig could fit into, but it would be tight. The campground is all dirt, which was muddy during our visit. There's no shower, bath, laundry, Internet, or lounge. The price is very high for this park. However, the check-in desk was friendly and helpful. 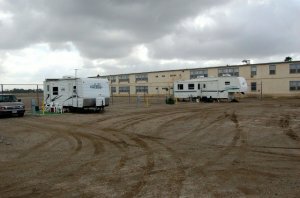 I got the impression they were a little embarrassed for their RV park, as they also want better. But the money just isn't being given to them.